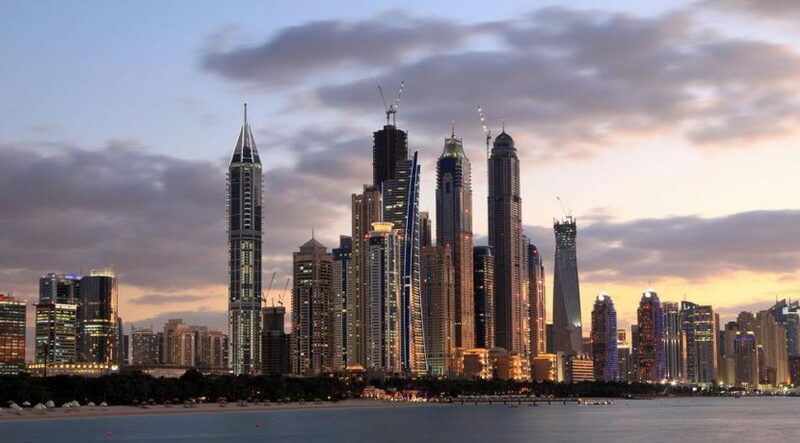 The inaugural edition of the ‘Future Cities Show’ will kick off on Sunday in Dubai World Trade Centre, under the patronage of UAE Ministry of Infrastructure development and themed as “Sustainability, Innovation, Happiness”. The show has many strategic partners: Dubai Land Department, Federal Transport Authority- Land and Maritime, Sheikh Zayed Housing Programme, and the Sustainable City. It will witness through three days participations of exhibitors from both public and private sectors. In the Sustainability Zone, exhibitors include Dubai Investment, Roof Care, Tadweer, among others. While in the Innovation Zone, exhibitors encompass Wattway, ArcSecond, and University of Wollongong and many others. In the Happiness Zone the show hosts Robox, Velours, and ESenses and many other exhibitors.